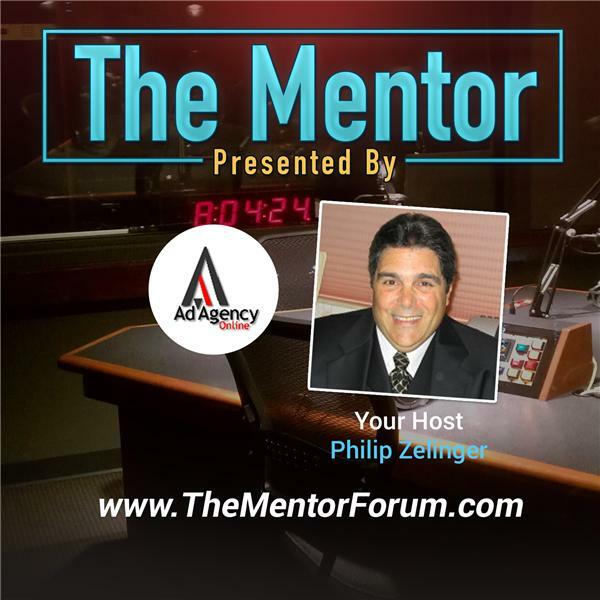 Today’s Automotive Advertising Experts show hosted by Philip Zelinger, the President of Ad Agency Online, LLC, will review PureInfluencer in a discussion with Ron Morrison. PureInfluencer is a team of creatives who strive to effectively influence your market to do business with you sooner, more frequently, and with greater profitability. Their solution has helped dealership clients like Rick Case Honda, Brown’s Nissan, Santa Monica Toyota and many more.to sell more cars and more service business while spending less on marketing campaigns using direct mail. Ron will explain why it’s more profitable to brand or “condition” prospects to look for your products even before they’re in the market. Companies like Geico, Verizon, DirectTV, AT&T, Apple all use effective and persistent branding to condition people to be more receptive to their brand once they get into the sales funnel. Today’s show will teach you how and why they do it and how you can apply their same winning tactics to sell more vehicles and service.